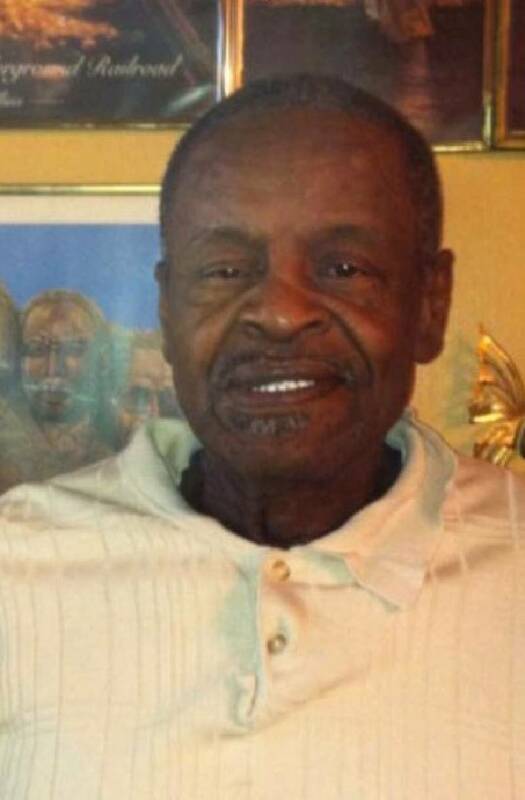 Orlandus Metcalf, 71, is shot to death while in his home in the 2600 block of Taylor Street. The shooter used a high-powered rifle, and Metcalf was struck while in bed. Police do not believe the shooter or shooters intended to target Metcalf, but instead may have been looking for his grandson, a validated gang member.